Milkrite offered a new solution to the milking industry with the Claw and Liner Exchange Programs. These were an innovation in 2011 when we partnered with them and they are still leading the charge in their industry. 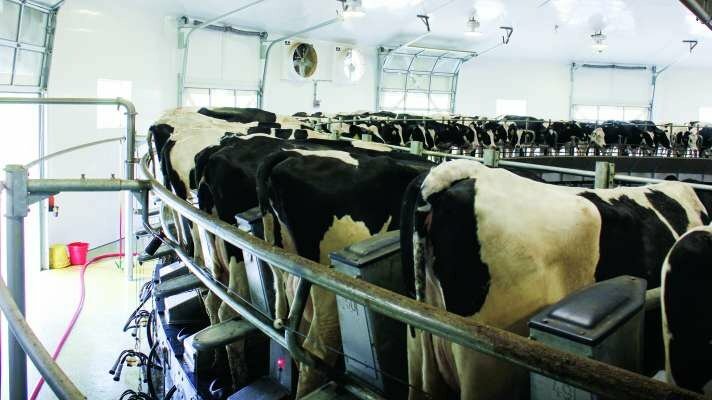 Their liners are found in many of the dairies in the United States and continue to grow. They offer a large variety of quality tubing, claw, filter and other milking parlor accessories at reasonable prices and at top quality. The Impulse and Impulse Air Liners offer many improvements over the conventional liner. Improved teat condition, controlled balanced airflow, better milk quality, improved cow comfort, relaxed parlor conditions and lower scc and reduced cases of mastitis. 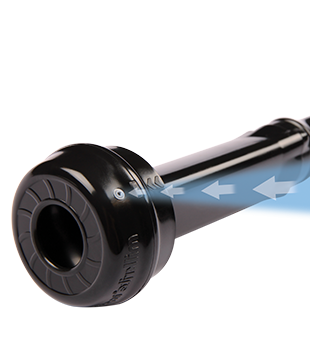 The mouthpiece vented liners reduce the damaging effects of vacuum on the cows teat, there is no cross contamination with controlled airflow to improve milk movement away from the cows teat with gentler milking action of the vented liner. Upgrade your cluster and get access to the latest liner technology: Impulse & Mouthpiece vented liners. 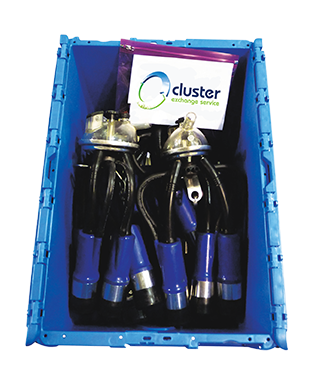 It is a very simple exchange process: Clusters are received assembled and ready to go, no liner assembly required. Easy ordering, no hassle process, clusters arrive on time, liners are assembled already. There is a liner inspection process at the factory to process and measure the efficiency of your wash process. 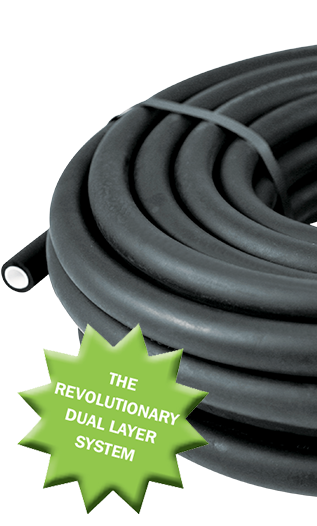 The UltraClean dual layer tubing gives benefits of longer life and hygienic properties associated with silicone, but with the robustness and value of black tubing. The inner white layer of a special thermoplastic vulcanizate (TPV) rubber has superb hygienic properties and is resistant to butterfat and acids. Butterfat cannot pass through this layer, so the tube stays clean. ULTRACLEAN filters really perform. ULTRACLEAN filters will help today’s milking systems operate at peak efficiency. Avila Dairy Equipment is a company you can rely on. All three divisions of their organization provide top-notch, professional support. From their routine maintenance to their emergency service to their parts department, I rely on Avila Dairy Equipment to keep my family dairy running smoothly. Avila Dairy employees go above and beyond to provide a high level of service with a positive attitude. They arrive at all hours, day and night, with a willingness to get the job done, no matter how big, or how small. The dairy industry can be a challenge, but knowing that Avila Dairy Equipment is a part of my team, gives me one less thing to worry about. (or) The dairy industry can be a challenge, but knowing that Avila Dairy Equipment is a part of my team, gives me peace of mind.